•	We save your money from unnecessary hassles of advertisements. •	We save your time by finding right employee. •	We pre screen the employees as per your own needs. •	We do the reference checks. 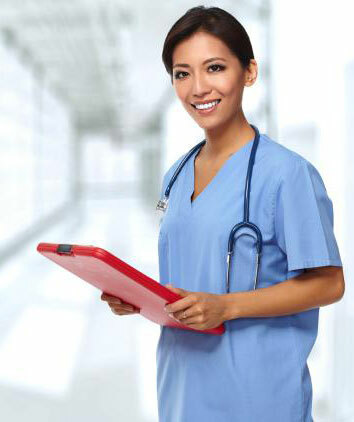 •	Our recruitment service helps nurses for finding out best nursing opportunities in the UK. •	Once you register with us you do not need to waste the time by making multiple applications to different firms. •	We select a better establishment for working according to your eligibility. •	We track latest opportunities according to you field of study and locality. •	We currently recruiting Nursing/care/ domestic staff competitive pay. •	Free training/ career development. •	Flexible hours that suits you.